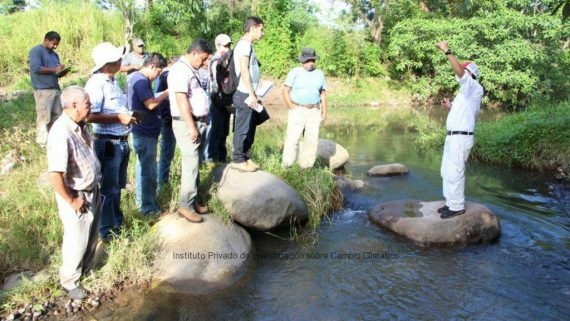 Project: Baseline of flora and fauna in the riverside forests of the Acome and Coyolate rivers. Project implementation dates: January 2015 to December 2015. Partner organizations: College of Agronomy, Universidad de San Carlos de Guatemala (Domestic). Drinking water for rural communities and schools based on rainwater storage. 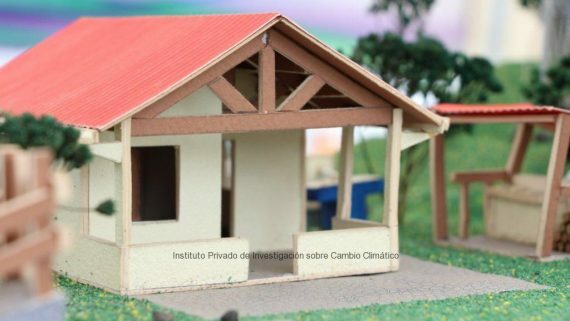 A contribution from the technological park of Santa Lucia Cotzumalguapa. Project: Drinking water for rural communities and schools based on rainwater storage. 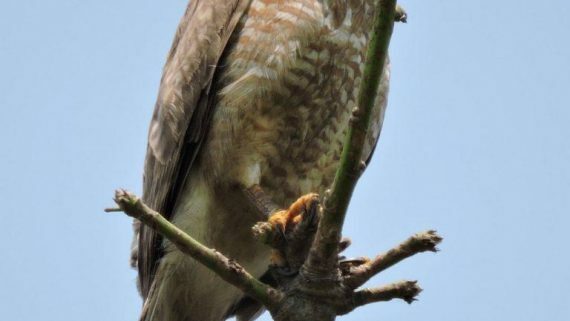 A contribution from the technological park of Santa Lucia Cotzumalguapa. Project implementation dates: March 2015 to April 2016. Partner organizations: Town hall of Santa Lucia Cotzumalguapa and Universidad del Valle Southern Campus (Local). Training in Community Adaptation to Climate Change, for community leaders. 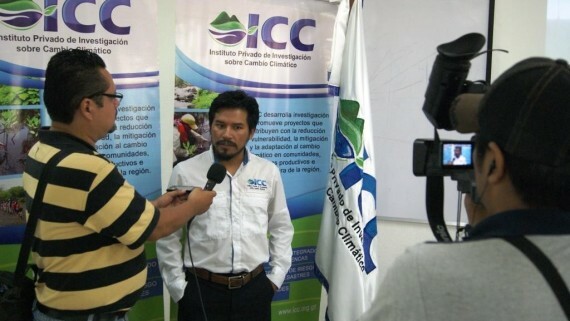 Project: Training in Community Adaptation to Climate Change, for community leaders. Project implementation dates: May 2015 to December 2016. Official goals: To strengthen community capacities to adapt to climate change. 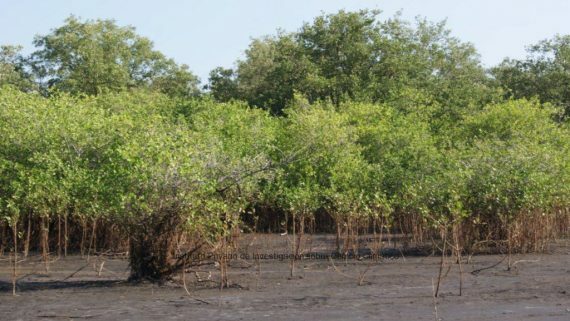 To provide elements to identify climate threats and vulnerability. 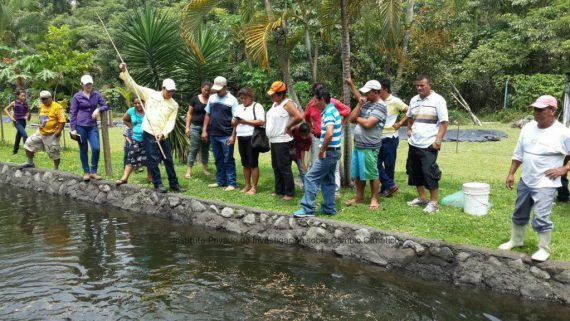 Project: Training in Integrated Watershed Management for community leaders from the Pacific Slope of Guatemala. Project implementation dates: June 2014 to April 2015. Partner organizations: Intecap Santa Lucia Cotzumalguapa (Domestic). Towards a production of Corn and Beans adapted to climate change. 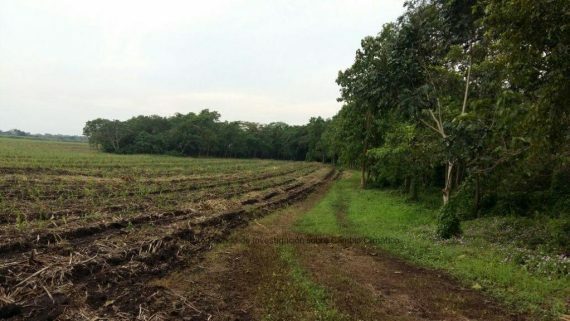 Project: Towards a production of Corn and Beans adapted to climate change. Project implementation dates: October 1, 2012 to December 31, 2013. 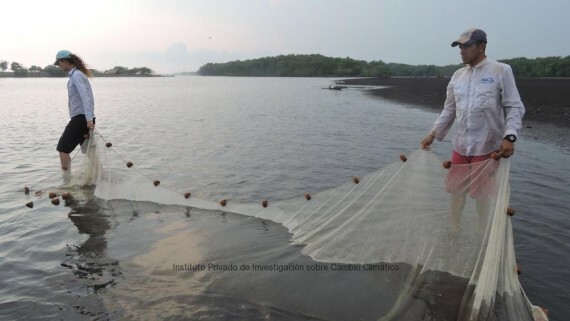 This year, the project “Elaboration of a Technical Study, Law Initiative, RAMSAR Information Sheet, and Master plan for the Marine-Coastal Conservation Area Sipacate Naranjo” was initiated, which aims to generate supplies to protect the marine coastal area of the Sipacate Naranjo National Park, in Sipacate, Escuintla. 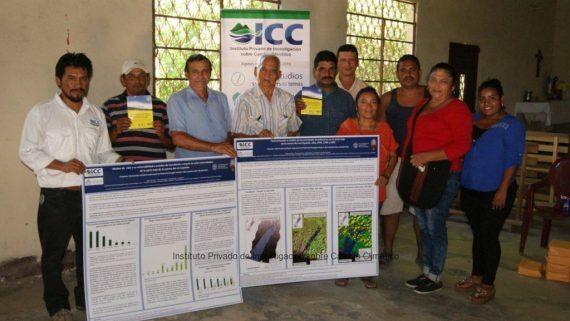 The project “Community Resilience assessment to flood and droughts events in the Coyolate basin” was executed from 2014 to 2016, researching about the principal livelihood and how communities have been affected by droughts and floods.